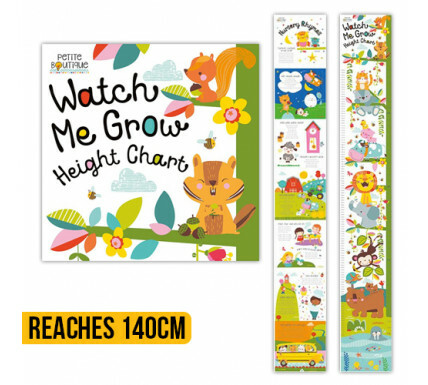 Introducing Watch Me Grow, a gorgeous height chart featuring charming animal pictures by French illustrator Véronique Petit. It also includes illustrated nursery rhymes on the reverse side. 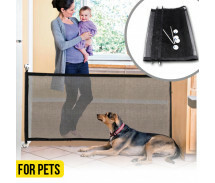 This sturdy board chart reaches over 4½ feet (140 cm) and can easily be folded away in the shape of a book. This book is part of a gorgeous new range of illustrated baby books and other materials from Make Believe Ideas. With a range of formats and subjects, there is something for every child to enjoy.